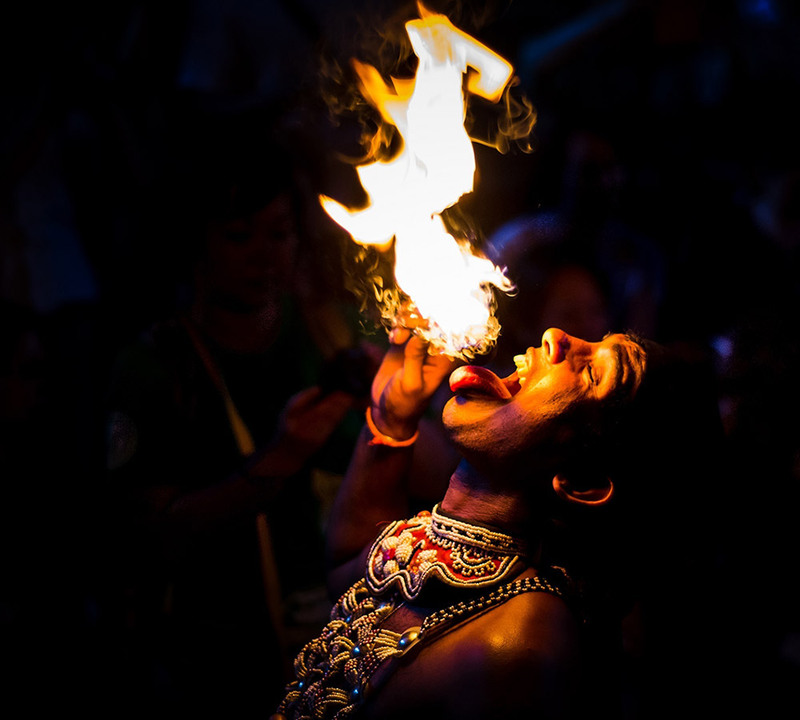 Our five distinct hotels located in some of the most stunning destinations in Sri Lanka are rooted in a sense of legacy, a seamless blend of contemporary style and a penchant for one of a kind stays steeped in signature island hospitality. Delight in a welcoming holiday experience with Tangerine Group of Hotels. 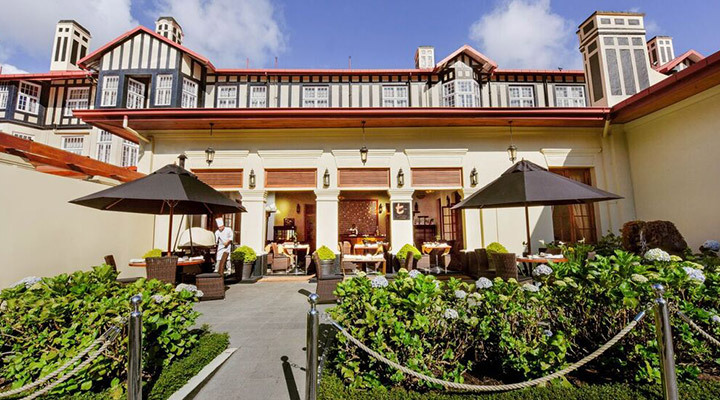 Retaining the old warm charm of the colonial era, Grand Hotel, Nuwara Eliya offers enveloping luxury and the best of traditions to those who seek respite in cool climes. 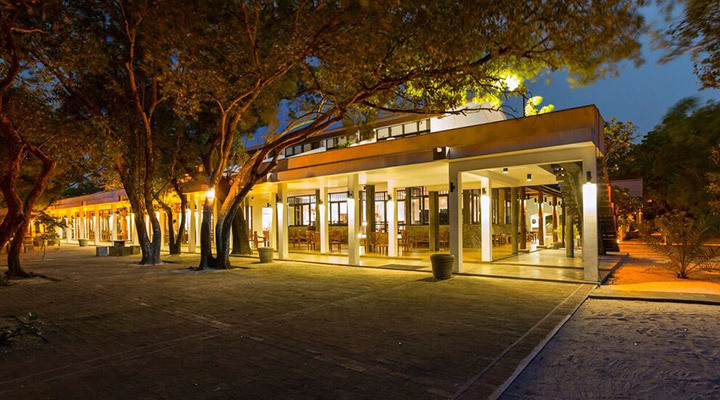 Located along the famed south coast of the island, Royal Palms Beach Hotel offers the ultimate in luxury and lavish comfort making for a heavenly tropical stay. 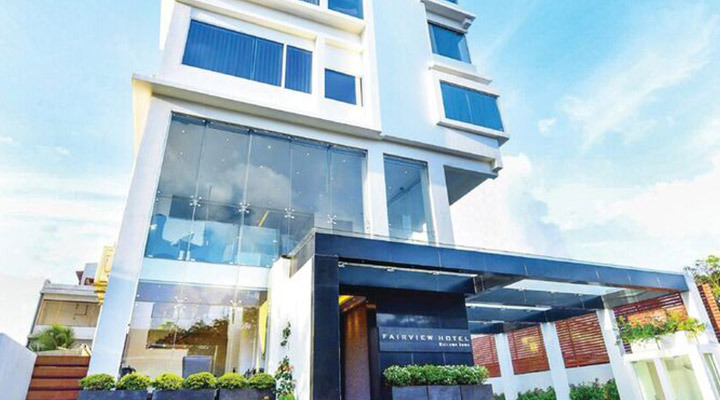 Offering the best in comfort and convenience in the heart of the city, Fairview Hotel has been designed as a haven of rest and relaxation for busy travellers. 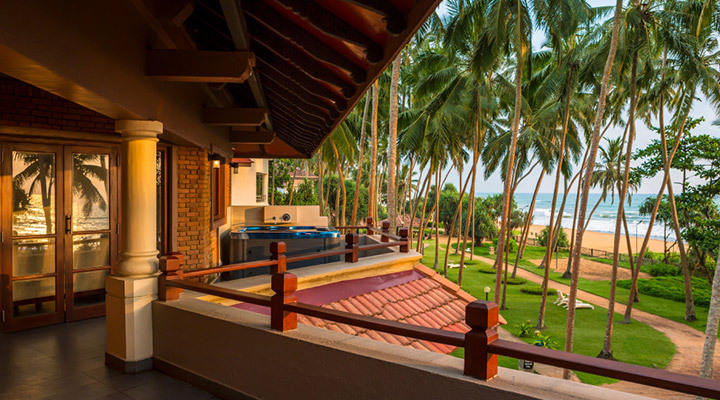 Located along the pristine stretches of the northeast coast of Sri Lanka, Nilaveli Beach Hotel offers the quintessential sun-kissed tropical sanctuary for holiday seekers.